At Heritage Advertising you’ll find a full selection of promotional auto accessories to meet all of your advertising needs. 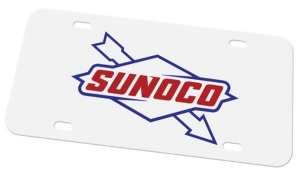 We offer Bumper Stickers and car tags that can display your message, promote your political campaign, school or church. 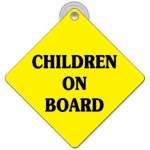 A great alternative to Bumper Stickers is our Suction Cup Window Signs. Paper or plastic signs stick to the inside of a window with a small suction cup. Who doesn’t love receiving a Key Tag with your contact information? 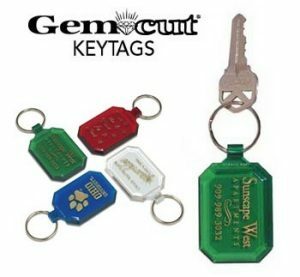 We offer many different shapes, styles and colors or Key Tags. 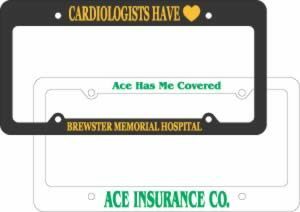 Car dealers and used car lots love Auto Nameplates and License Plate Frames to advertise their business. Promotional Drinkware is a favorite item. 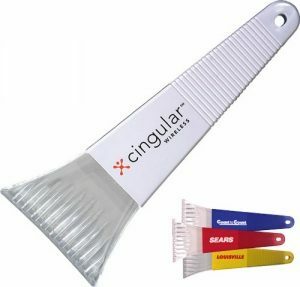 Custom print your message on these high-value/low-cost give-aways.